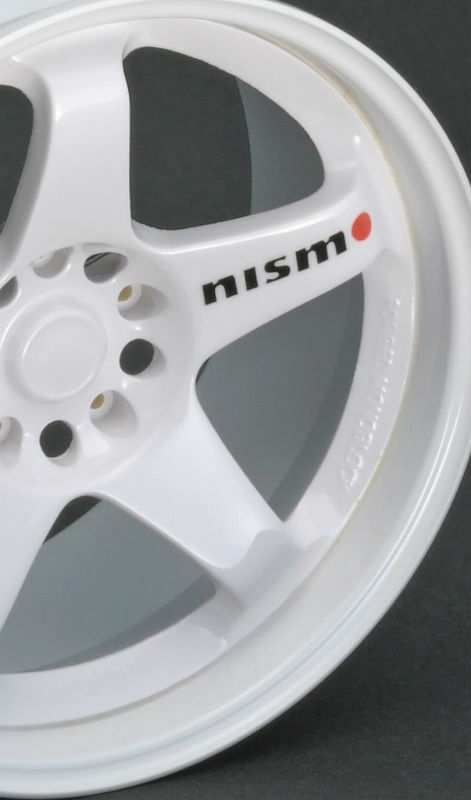 We thought this was pretty interesting, the team at Ignition Model will be issuing a 1:6 scale replica of popular Asian tuner wheel, the Nismo LM GT4 wheel to be exact. 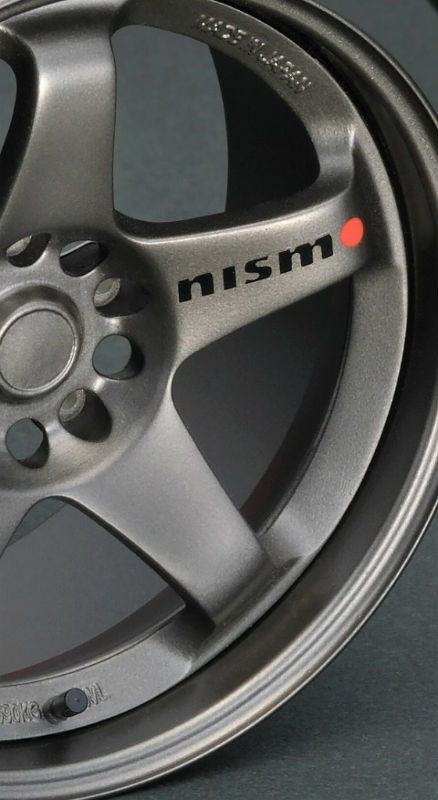 The 18 x 9.0″ wheel is 3D scanned and available in four colours. They include White, Bronze, Silver and Black. We think is a cool idea. 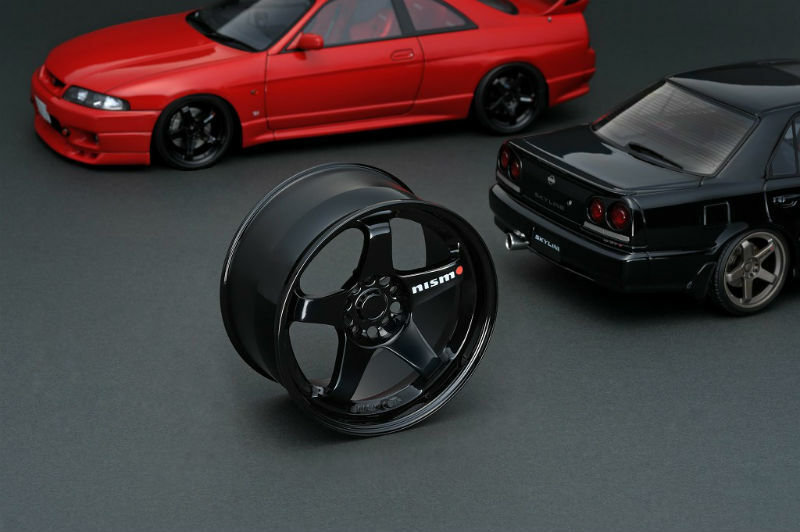 Something AUTOart touched upon in 1:18 scale many years back. 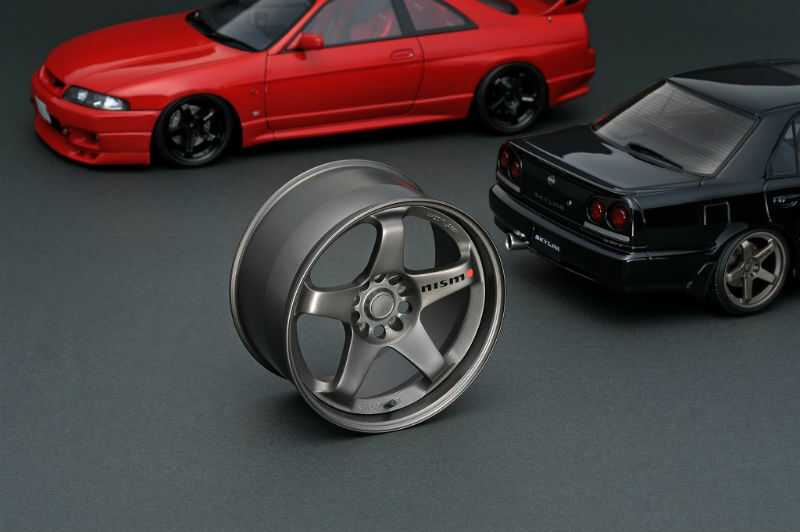 Hopefully Ignition Model will expand to BBS and other popular brands too. If interested they don’t come cheap, about $150CND a piece. 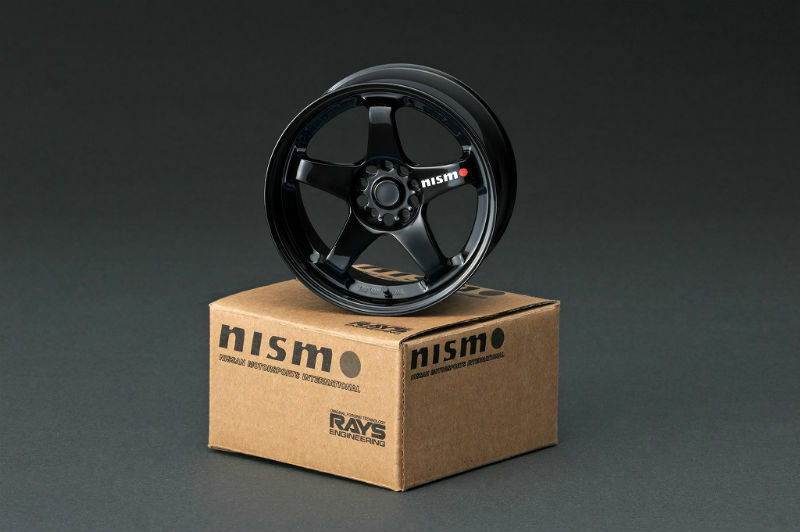 7 Responses to "Ignition Model Scale Wheels?" 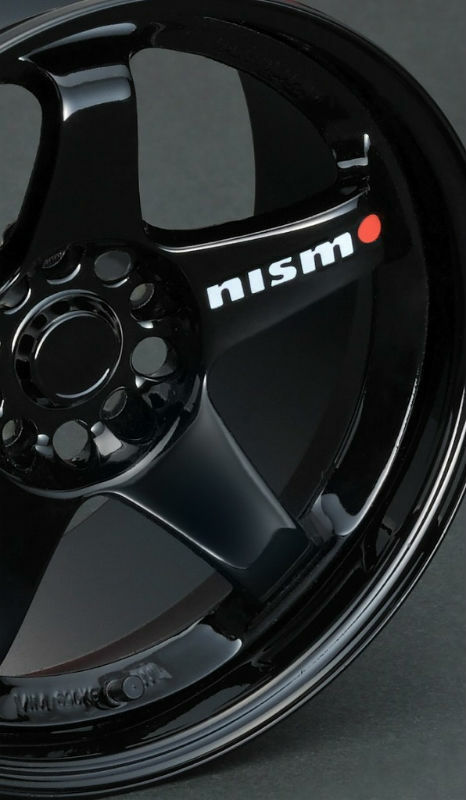 $150 for a scaled down plastic rim???? You´re kidding! I have bought a new real alloy rim for my daily driver and the old repaired one now bears a same diameter glass top to make a little coffee table in my hobby room. 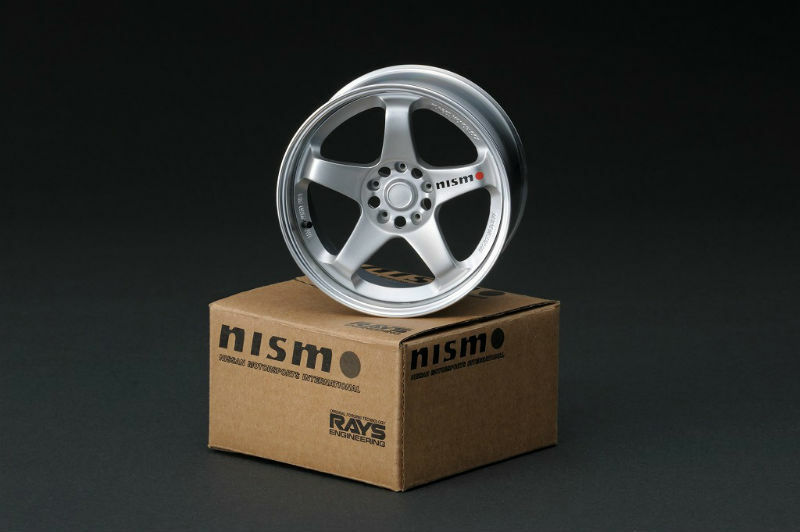 So, expensively buying a rim replica out of scale with any of my models, I´d rather take the real thing and turn it into furniture. Exactly. Who comes up with this S#@T? People laughed when a caveman first invented the wheel. 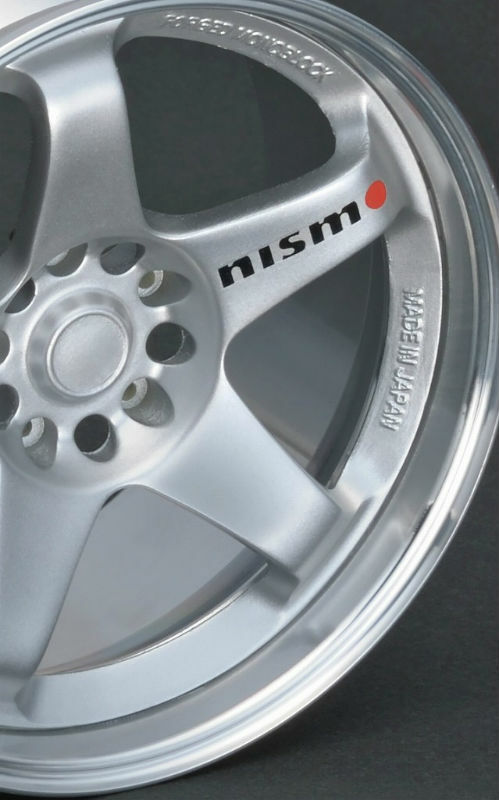 Seriously though, why not a truly classic ‘steering wheel’? Yep, where it better stays. However, if you want to display a classic steering wheel or other accessories with the model, you can buy spares of the real thing. I once thought about an E-type-steering wheel to hang on the wall next to the Jags. Other stuff that looks good with a 1/18 model are badges and mascots, original keys, brochures. Last year I was lucky enough to get the special champagne flutes for the Bentley Mulsanne. They´ll go on display with the Mulliner Grand Limousine and a Piccolo bottle of Moet&Chandon with a Bentley bottle stopper on top. … oh yeah, and for the Lambo Veneno I got an Espresso cup (and saucer) with the 50th anniversary logo, whereas the 25th anniversary Countach has one of the original laurelled “25” badges with it. Another nice touch are the 1/18 figurines of the cars´ inventors like Horacio Pagani, Christian von Koenigsegg, Sir William Lyons, etc.. So there are lots of ways to add to a model display. 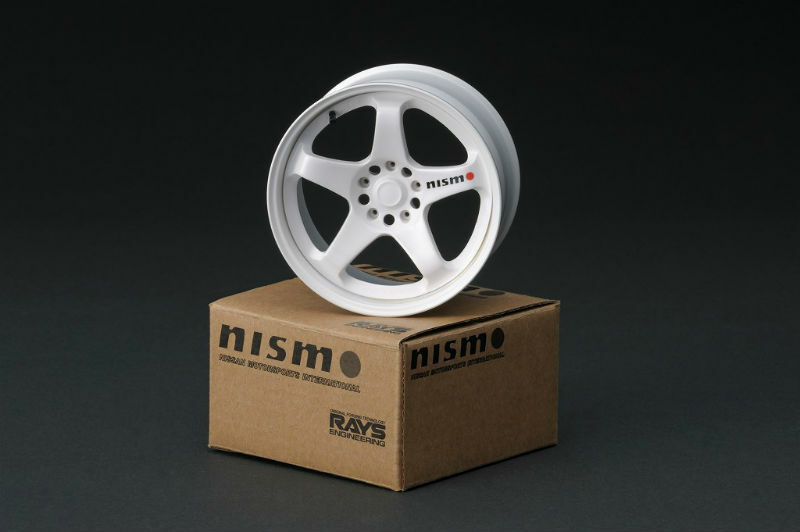 But scaled down wheelsor other car parts, not for me. It´s either on the same scale as the car or the real deal. 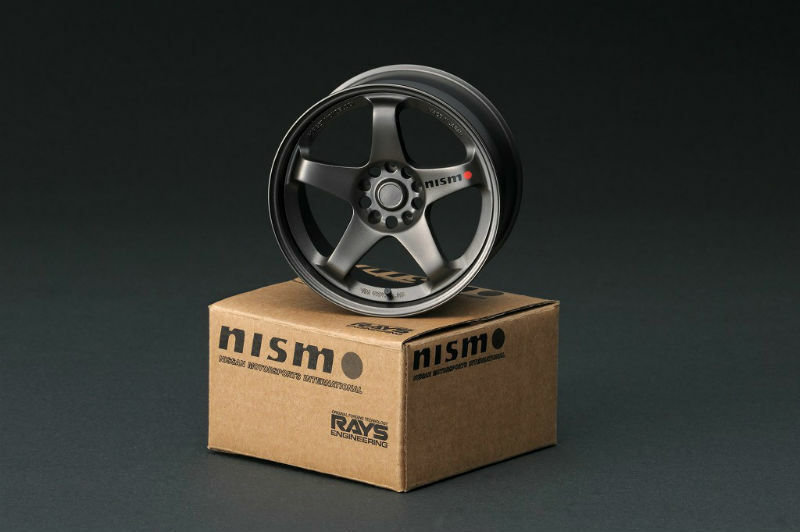 So 1/18 Wheel sets for 1/18 cars awesome idea!